This product replaces the older DataLogic Powerscan PM8300. 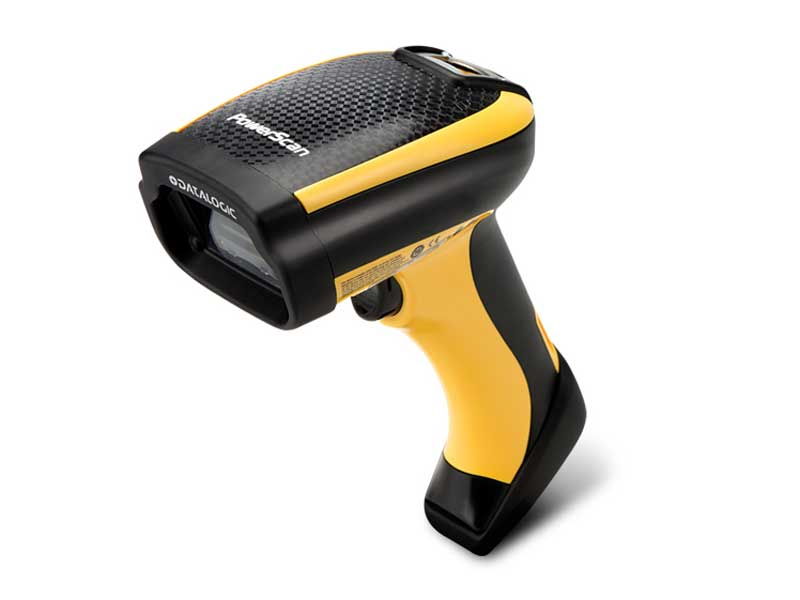 The Datalogic PowerScan PD9330 laser scanner is the newest edition to the PowerScan line. 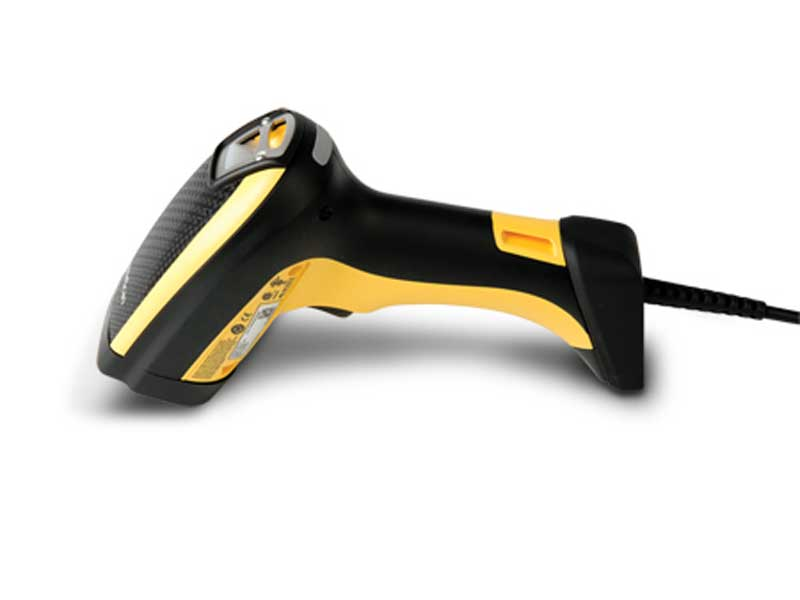 Corded and ultra durable, the PD9330 is ideal for manufacturing, warehouse and logistics applications. Laser technology in the PD9330 allows for a precision scan great for longer distance ranges or products with multiple codes. Standard range scanner reads from near contact up to 5.2 feet while the auto-range scan engine can reach up to 37ft. For ease of use, the PD9330 is built with multi interface options and operates over a wide range of temperatures. The PD9330 reader features Datalogic’s exclusive 3 Green Lights (3GL™) for superior good read feedback. The patented ‘Green Spot’ technology directly on the code and dual Good Read LEDs on the top of the cap increase visibility at any angle. Ease of care service options are available extending the already 3 year factory warranty. Find it faster! Click here to compare PowerScan PD9330 models by feature.